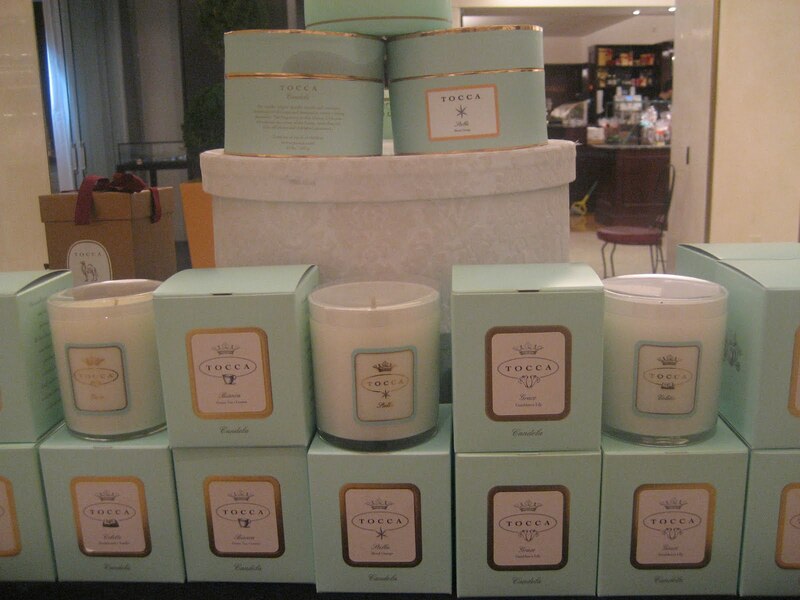 Mother's Day is almost here and if you are still looking for a gift, you'll definitely find one at The Plaza Beauty! 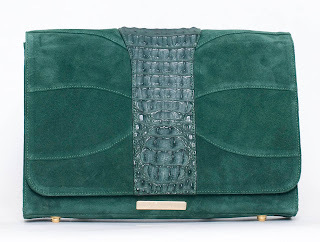 Here's a look at some favorite finds. 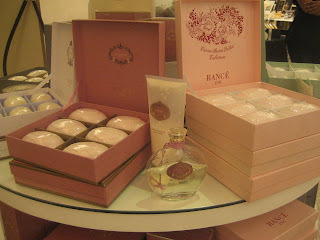 Rancé Soaps are triple-milled, handmade and produced in Italy. 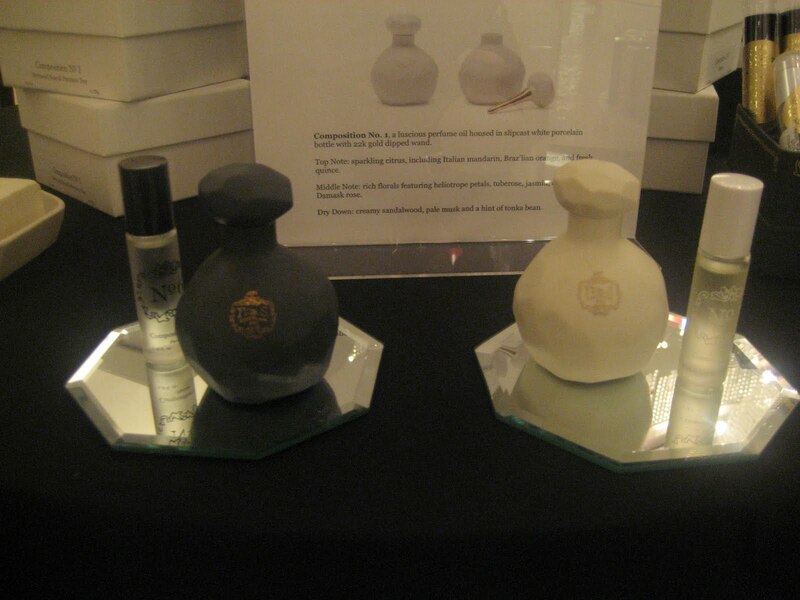 They are made with pure, natural extracts and cosmetic oil. 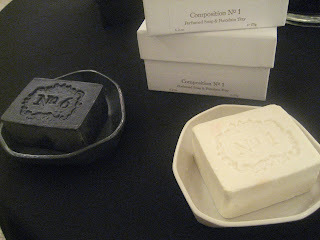 These luxurious soaps hold their scent until they are completely used. 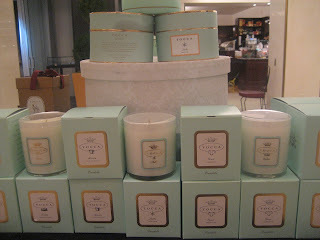 Scents including Freesia, Olio di Rose and Jasmine Creme. I love the beautiful soap box, which contains 6 soaps. 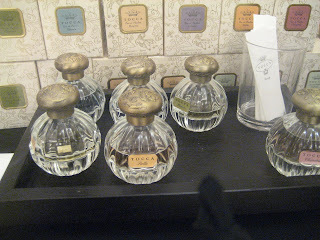 Joya FvsS Parfums by Joya have unisex aromas housed in hand-cast porcelain bottles with perfume wands dipped in 22 karat gold. 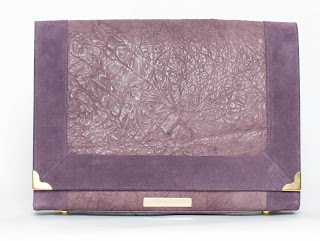 I find Joya's products to be artistic and unique. 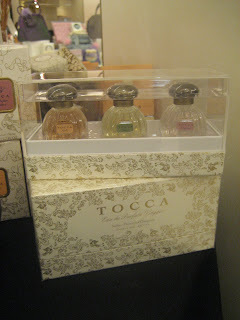 I love TOCCA's Eau de Parfums ($68), with Giulietta and Stella as two of my favorite scents. TOCCA has number of great gifts that are perfect for travel, including the Eau de Parfum Viaggio limited edition set ($45) featuring Stella, Florence and Cleopatra scents in three Old World inspired beautifully collectible 15 ml bottles. They are definitely fashionably petite! 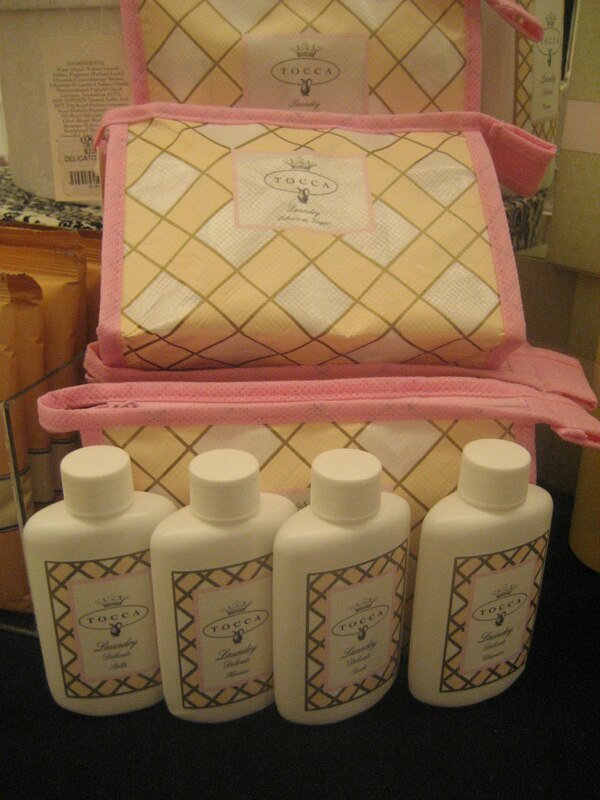 TOCCA Delicato da Viaggio Laundry Travel Set ($22) contains four 2 oz bottles of laundry delicate wash in 4 signature scents - Touch, Cleopatra, Stella and Florence. 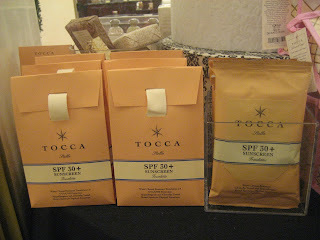 TOCCA Stella SPF 30 Towelettes are perfect for the beach, outdoor activities, summer trips, the gym or just carrying in your purse on-the-go. 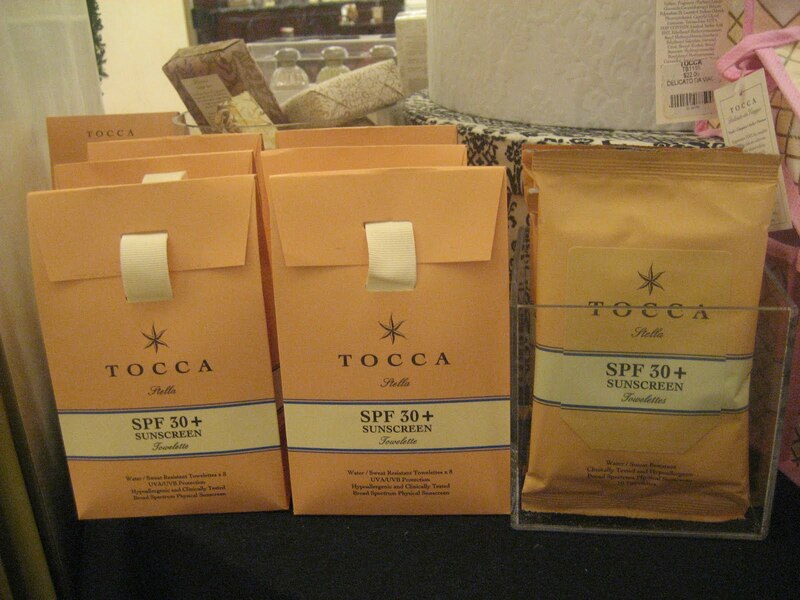 The Italian Blood Orange-scented SPF Towelettes have an effective yet lightweight sunscreen formula. It's packed with Vitamin E and B5, aloe and marine silk to help calm skin and soothe skin irritated by sun exposure. So many luxurious products from Juara Skincare, including two trio sets for body or face, to help revivw and hydrate the skin with rich exotic ingredients. My ultimate favorite is the Candlenut Body Creme. 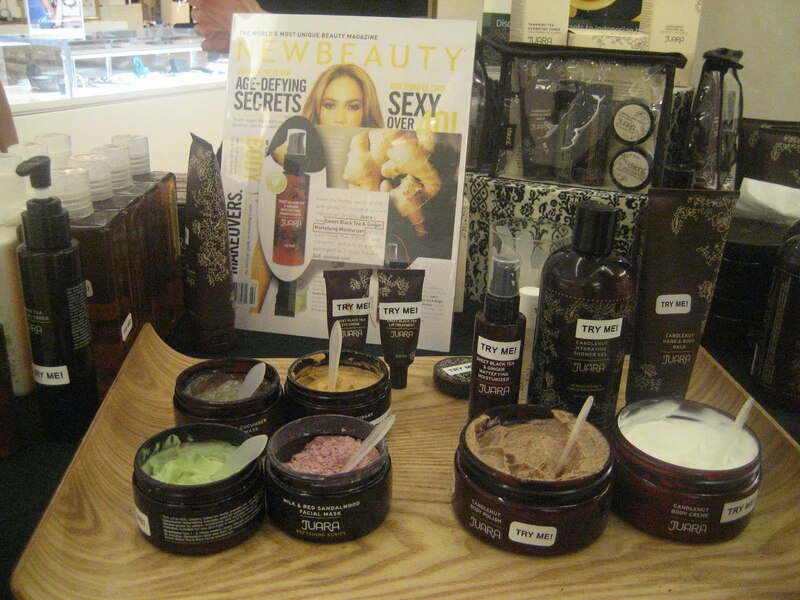 The Sweet Black Tea & Ginger Mattefying Moisturizer will be perfect for summer. The light gel-creme is oil free and lightweight. I can't wait to try the Glow on the Go Brightening Antioxidant Mini Ritual Kit, with fashionably petite travel sized products including Candlenut Hand & Body Balm, Rice Facial Cleanser, Tamaraind Tea Hydrating Toner, Tumeric Antioxidant Facial mask and Sweet Black Tea & Rice Facial Moisturizer. A great gift from Jemma Kidd is the Hi-Shine Hydrating Glossstick SPF 15, which is a sheer, sun-protective gloss infused with light reflecting particles for instant fullness and long-lasting shine. I also love the products packaged in pink because it makes it easy to spot in your purse or cosmetic bag. I have to say, Lucia Tristao Hair Designs make the best headbands I have EVER tried on. I have such a hard time finding headbands that fit, as most of the time they are either too tight and uncomfortable or leave a gap at the top of my head. These headbands are made of super soft, fine leather and fit perfectly! I feel as though the headband bends and molds to my head! The bows on the leather headbands are even interchangeable, or the headband can be worn without the bow. 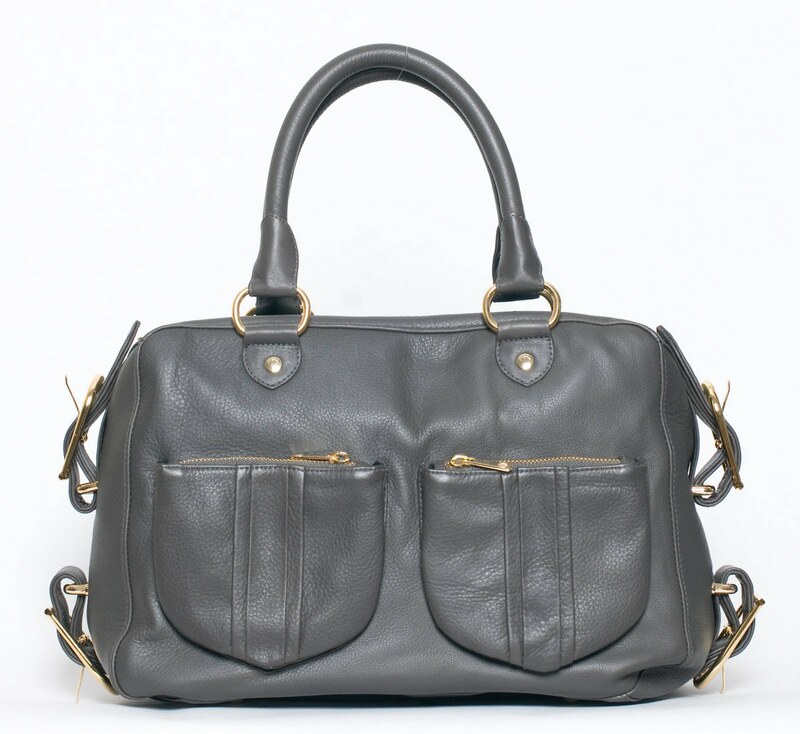 Torregrosa luxurious handbags and small leather goods are made of premium leather, suede and exotic skins. 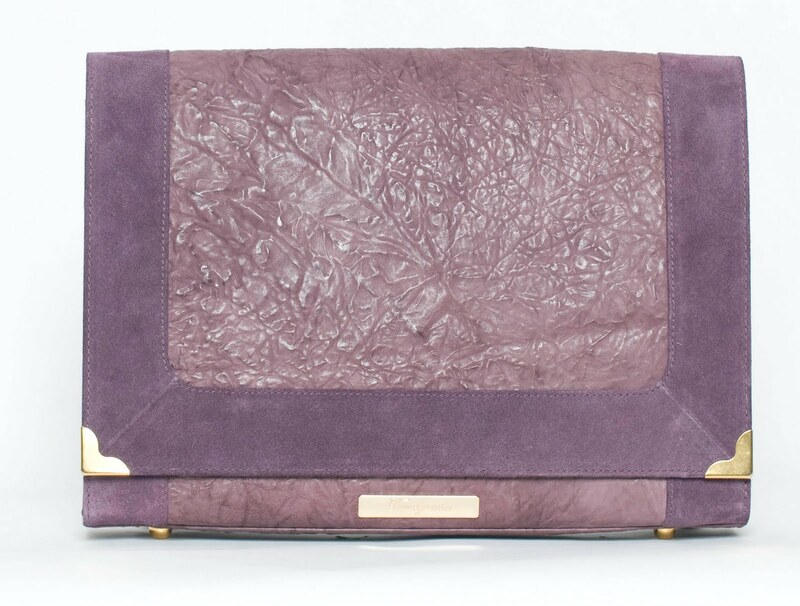 Here are some of my favorite pieces. 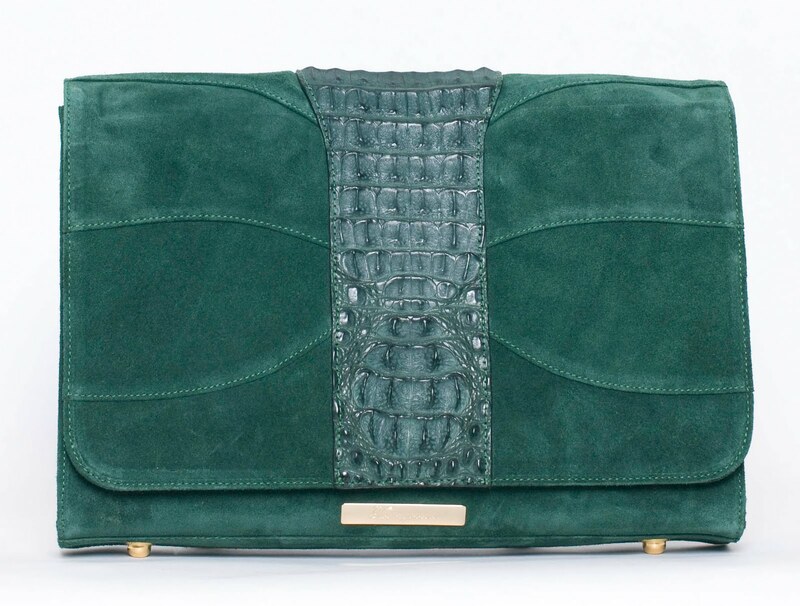 The size of the clutch makes it easy to fit everything you need for work (including an ipad) and then carry it around as a fashionable accessory after work for a night on the town.